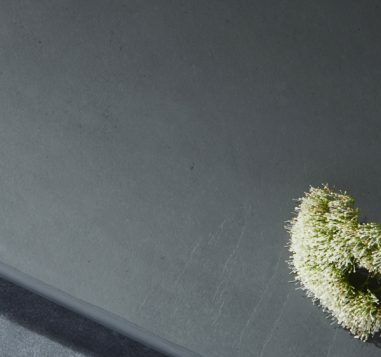 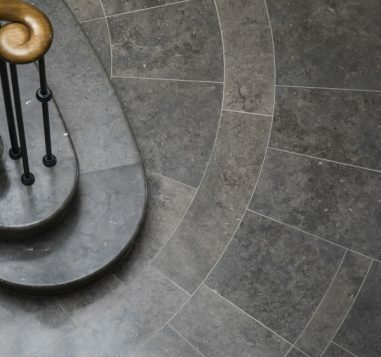 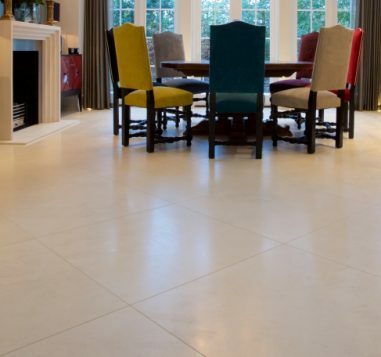 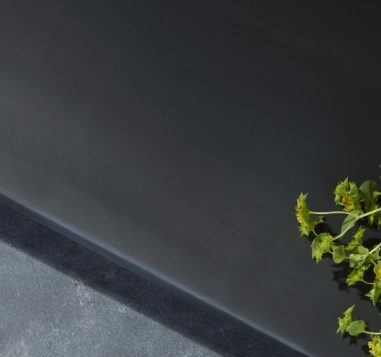 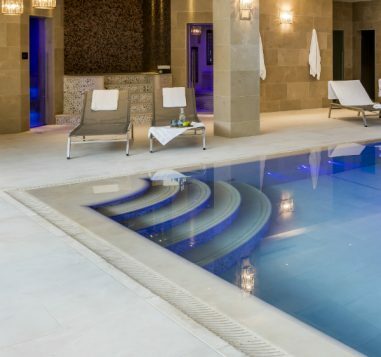 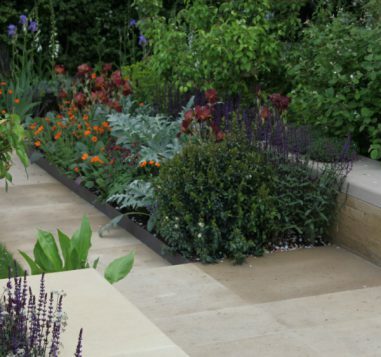 Whatever the project you’ve been commissioned for you can bring your design ambitions to life with help from some of the finest stones on the planet, thanks to our range of bespoke stones. 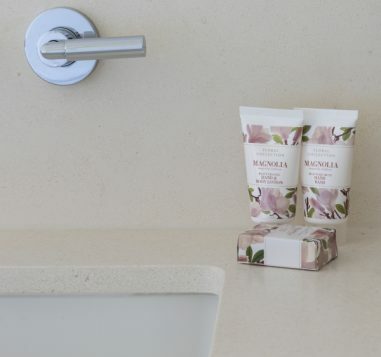 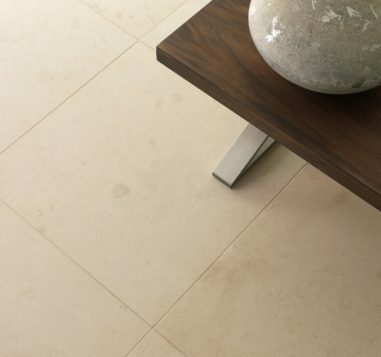 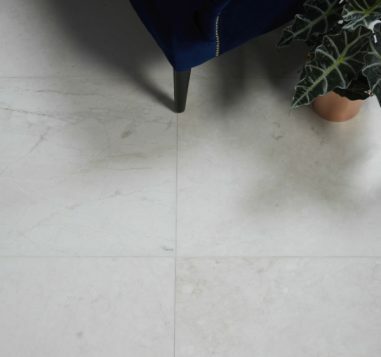 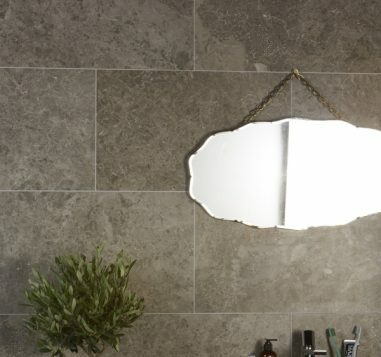 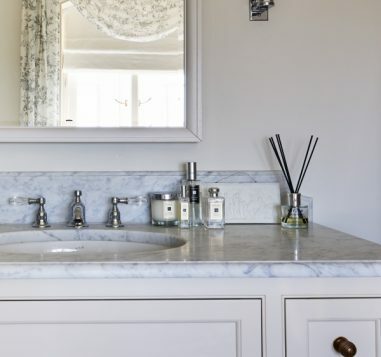 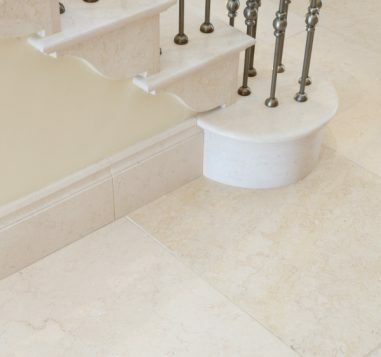 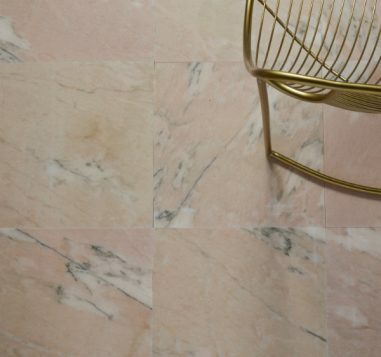 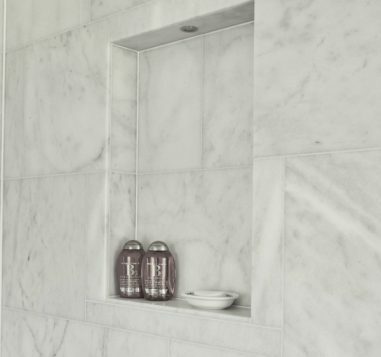 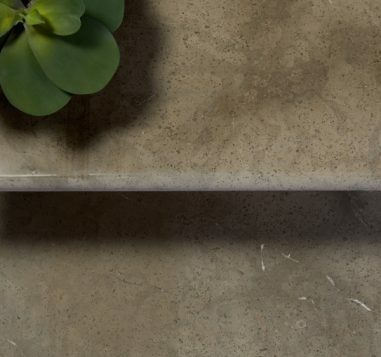 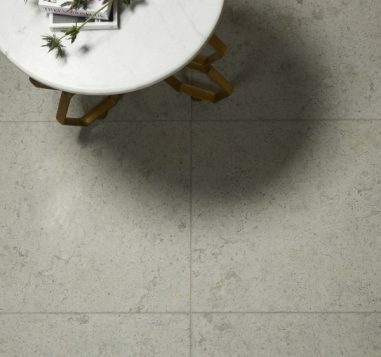 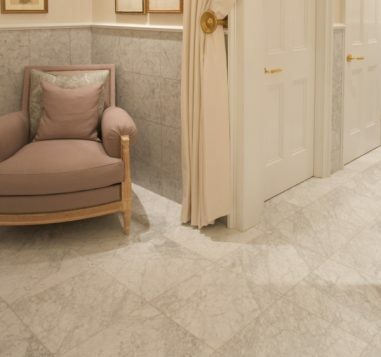 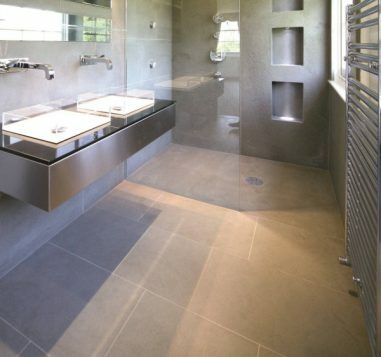 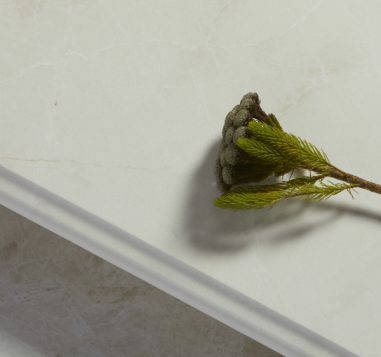 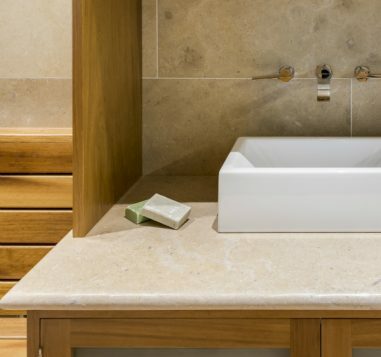 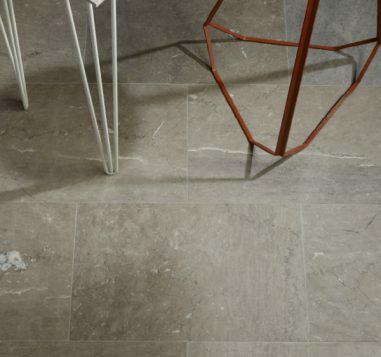 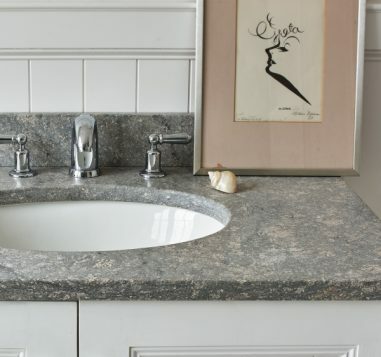 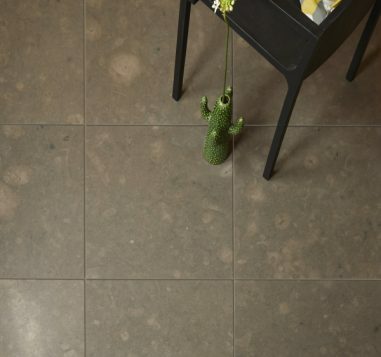 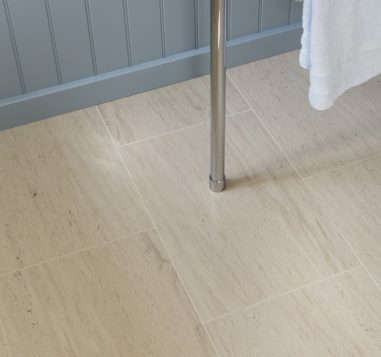 We supply a wide variety of our most popular and highly regarded stones in super-sized slabs that are ideal for bespoke design tasks, from vanity tops and staircases to shower bases and custom-size floor or wall coverings, they are also perfect for shelving and any other decorative feature you may have in mind. 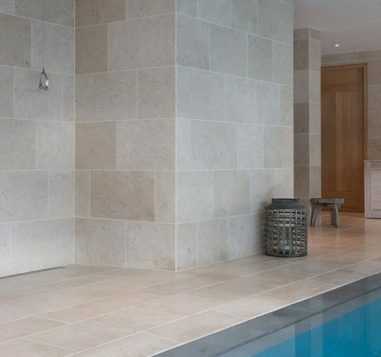 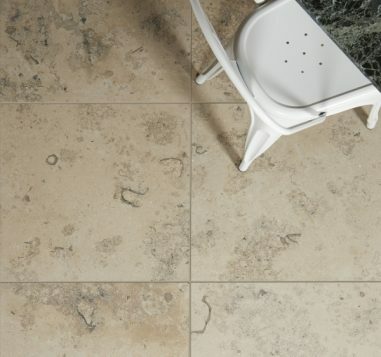 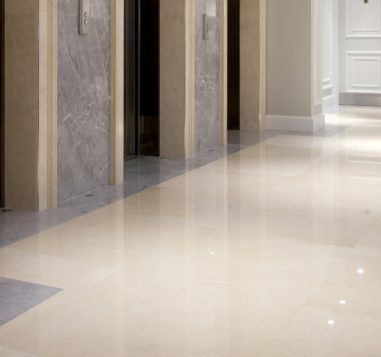 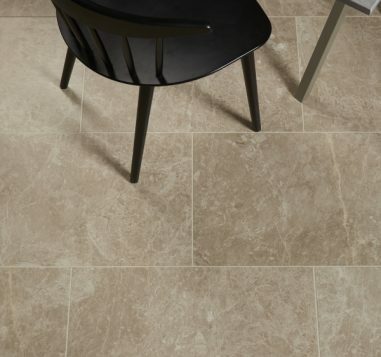 Available at competitive prices, you’ll love the diversity in stone choice and the quality of our workmanship.